For those of you who like browsing photos of houses around town – take a look at this post that I wrote for Habilu.com – which includes a list 5 Pittsburgh house blogs to check out. Habilu.com is a new Pittsburgh startup that helps you find the best real estate agent for buying or selling your home. If you are a looking to buy a house (or sell a house) take a moment to create a profile on Habilu. 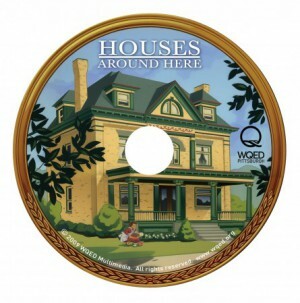 If you are looking for more on Pittsburgh house histories you can pick up a copy of Rick Sebak‘s DVD Houses Around Here.